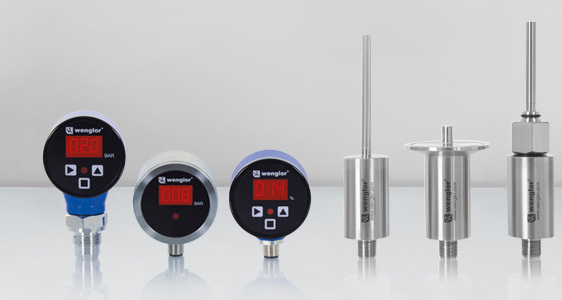 Comprehensive and innovative wenglor Sensors and system, We supply Wenglor Photoelectric Sensor, Wenglor Ultrasonic Sensor, Wenglor Inductive Sensor, Wenglor Fluid Sensor in India for more than decade. 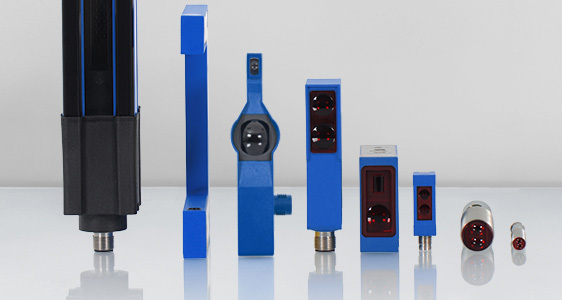 wenglor sensoric is your competent partner for photoelectronic sensors. wenglor diverse range of innovative products provide solutions for complex automation applications. wenglor photoelectronic sensors can detect or count objects without contact, measure distances with high accuracy and identify colors, brightness or luminescence. Various mounting systems allow for easy, flexible installation. Fiber optic cables that can be connected to sensors allow them to be used under extreme conditions or in tight spaces. wenglor ultrasonic sensors are almost completely insensitive to interfering factors (such as extraneous light, dust, smoke, mist, vapor, lint, oily air, etc.). They are best suited for the detection of transparent and dark objects, reflective surfaces, shiny objects and of bulk materials and liquids. Ultrasonic sensors allow for the reliable detection and measurement of objects, independent of their material, color, transparency and texture. 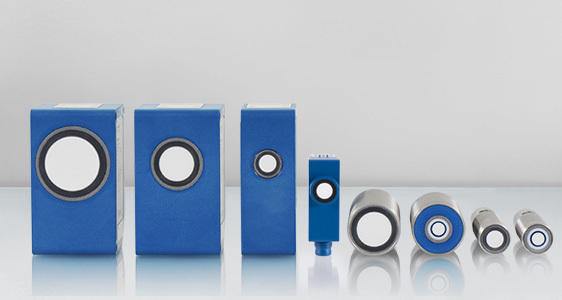 wenglor ultrasonic sensors are characterized by their ease of use and excellent technical properties. They send pulsed ultrasonic waves of a certain frequency and determine the objects distance from the duration of the ultrasound that it reflects. The output switches if the specified switching point is reached. The measured value is output as a voltage value (0...10 V/4...20 mA) or in digital form (IO-Link). 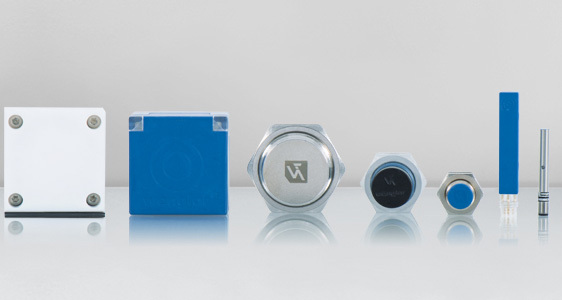 wenglor inductive sensors are suitable for a wide variety of applications thanks to the variety of designs, housing materials and operating principles in the range. They are characterized by their high switching distances. This allows various standard applications to be covered by just one design. Thanks to the lack of moving parts, these sensors are maintenance-free, wear-free, waterproof and resistant to dirt and shocks. They are short-circuit proof and can also be installed in any position. The service life of the sensors is not dependent on the switching frequency or number of measurement cycles. An LC resonant circuit is arranged under the active surface of the inductive sensors. The electromagnetic field generated by this is affected when metals approach it (e.g. steel, aluminum, or brass). The output switches as soon as the metal reaches the set switching distance.